St. James Parish, Louisiana is located midway between New Orleans and Baton Rouge on the mighty Mississippi River and divided in two by the Father of Waters. 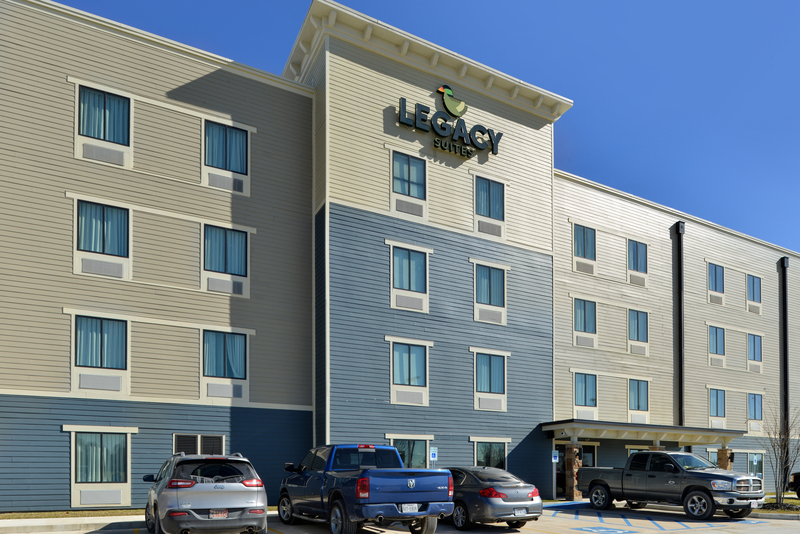 Its central location makes it convenient for commuters to travel to either of Louisiana's two biggest cities, Baton Rouge or New Orleans. The parish is divided by the Mississippi River, keeping easy access to the more southern neighbors and giving the opportunity for employment all along the river. It’s not easy being away from home for weeks at a time. 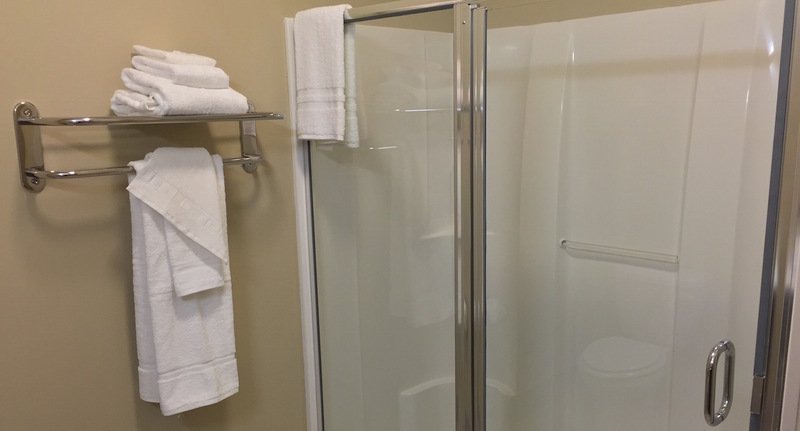 So when you stay at the Legacy Suites, we provide conveniences that will make you feel right at home! 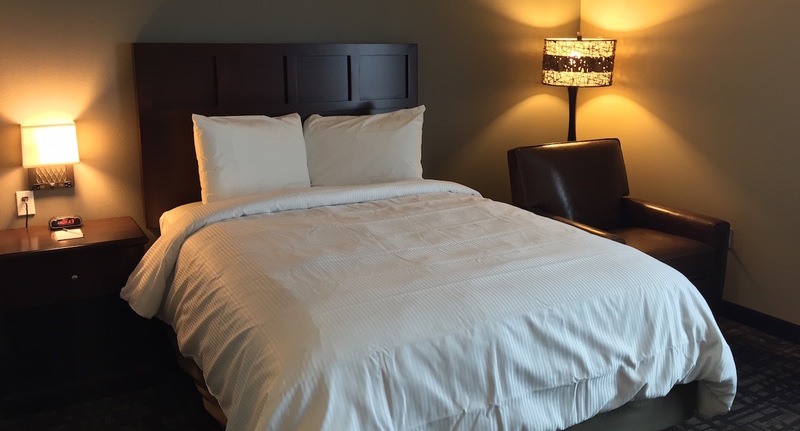 Our Studio Suites feature One or Two Luxurious Queen Beds with Fresh, Crisp Linens. 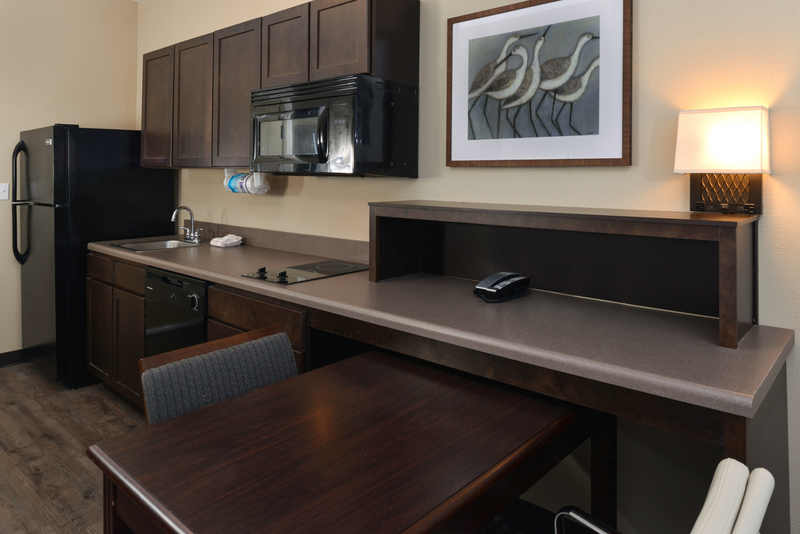 Your Suite will provide a spacious and comfortable space to live, work, and relax while you’re away from home. 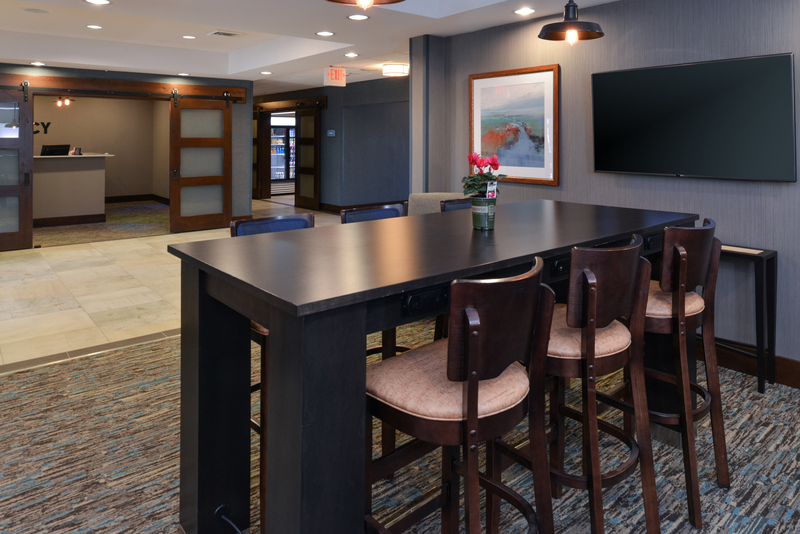 Every Studio Suite Includes Lightning-Fast Fiber Optic Internet Access – Both Wired & Wireless, a 39″ LED Television with the DirecTV Residential Experience Line-Up, a Large, Flexible Workspace, Deluxe Recliner, Full-Sized Refrigerator, Stove-Top, Microwave and Dishwasher. 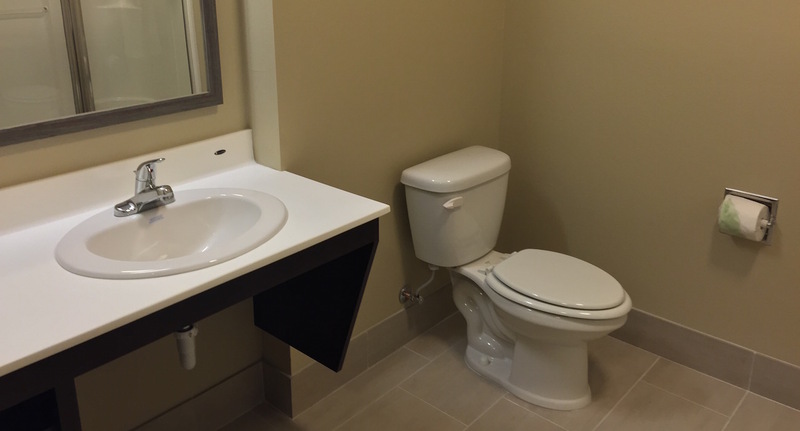 The Legacy Suites Extended Stay Experience is both Convenient and Thoughtful. 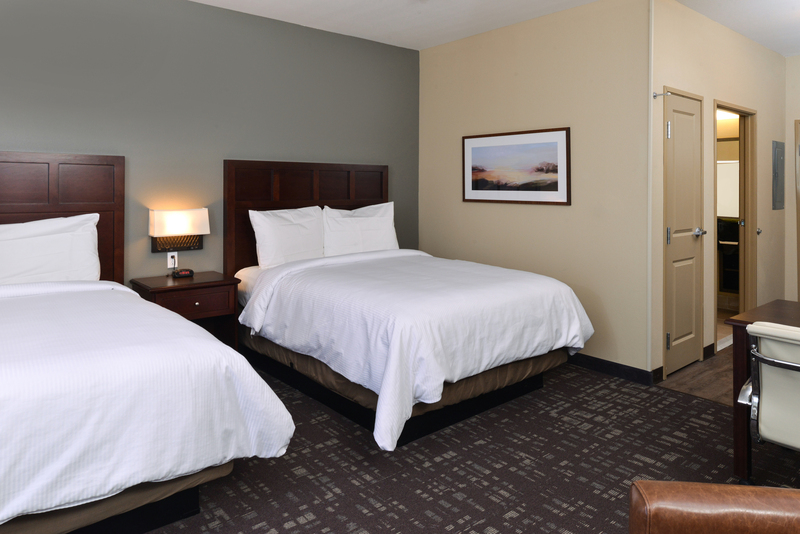 Thanks to our In-Room Comforts and our Many On-Site Amenities, You Might Find Yourself Looking for Excuses to Stay Again. 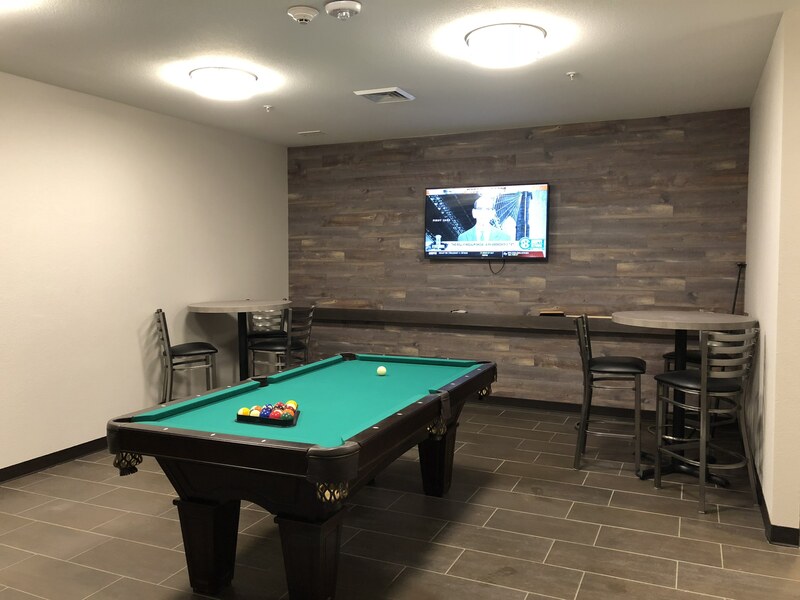 Our On-Site Amenities Include the Gathering Room, Convenience Store, Fitness Center, Laundry Facilities, Game Room, and Mud-Room. 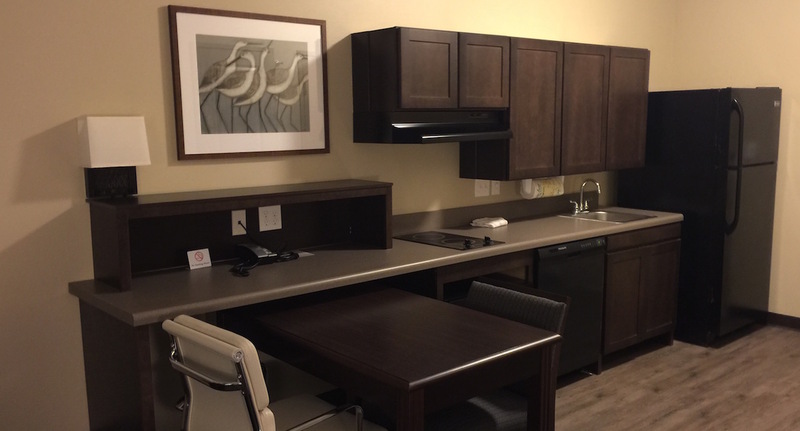 This new extended stay hotel is located in the St. James Parish and close to many local companies such as CFI Holdings, Chicago Bridge & Iron Company, Union Pacific Railroad, Chevron Oil Refinery, Triad Chemical and Shell Chemical. 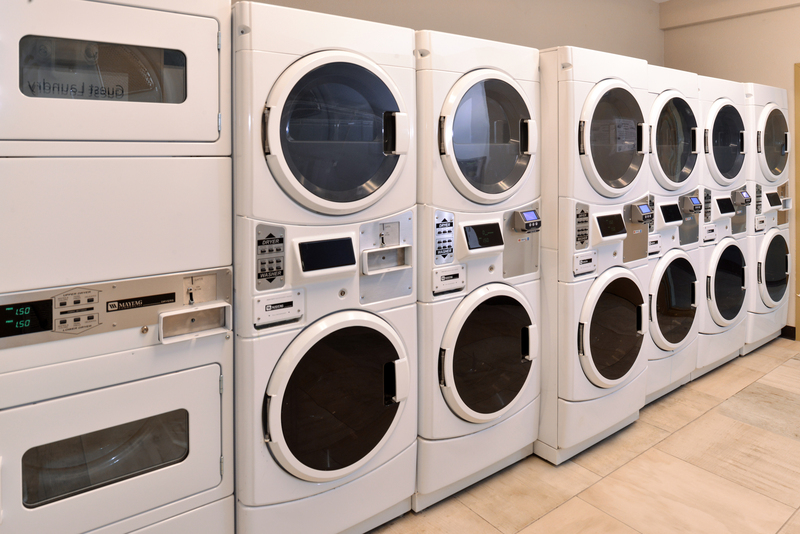 Local attractions in neighboring towns such as Donaldsonville and Gonzales are also close by. From River Road Plantation Tours to enjoying Chef John Folse’s culinary masterpieces, there is always something to do. 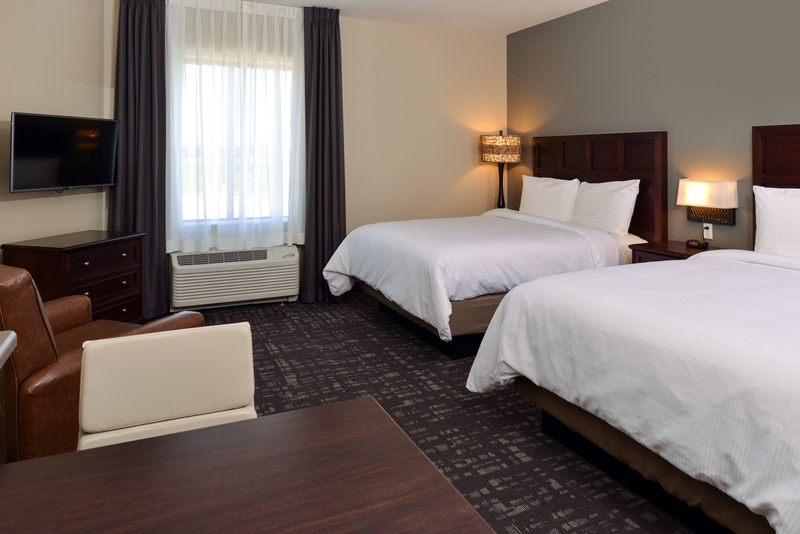 If you feel like venturing out a little farther, New Orleans and Baton Rouge are each just a short drive away. 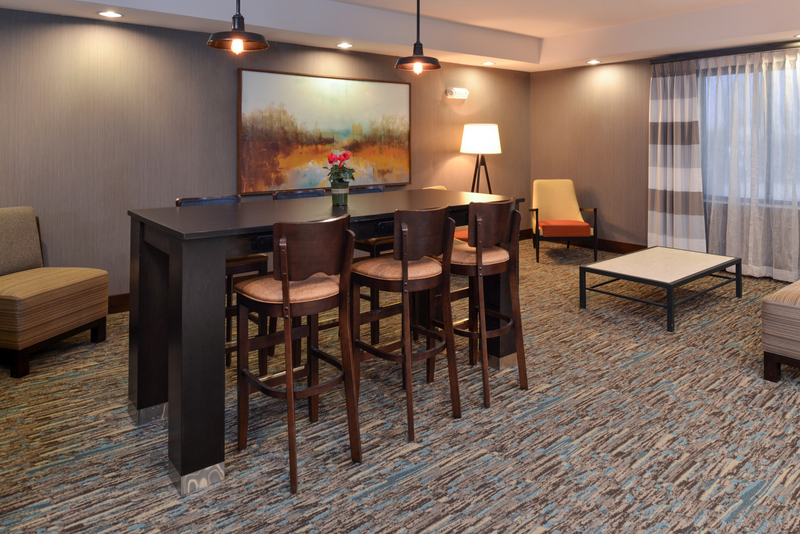 Whether you’re with us for a Week, a Month or a Year, we make it easy to choose Legacy Suites – The Better Choice for your Extended Stay Experience! Houmas House Plantation and Gardens is so much more than just a tour of a grand antebellum estate. Experience the southern splendor of “The Sugar Palace” when you step into 16 rooms filled with period antiques and Louisiana artwork. 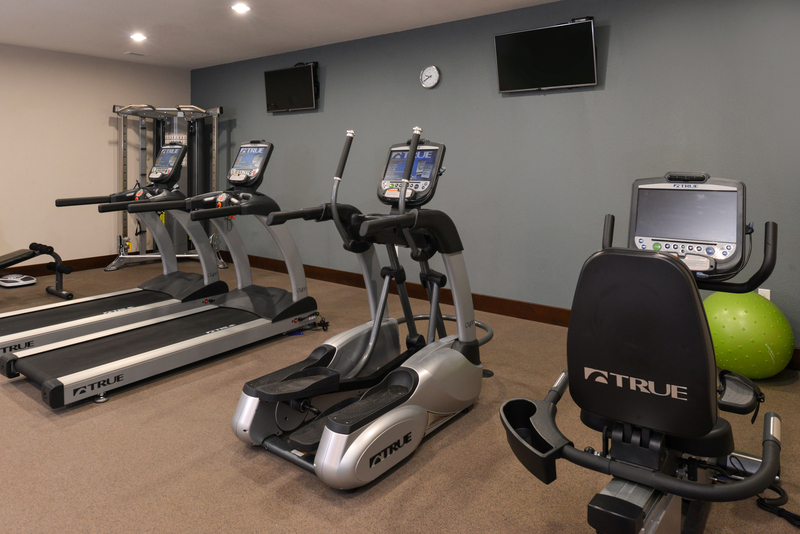 Pelican Point is a semi-private golf club providing golfers with 36 holes of Championship golf and one of the South’s premiere golf facilities. Located just off the banks of the Mississippi River in Gonzales, Louisiana and behind the historic Houmas House Plantation, Pelican Point combines British style golf with a Louisiana flair.